The REVEAL! OUR NEW BOOK Is Finally Here! Today is super exciting!! My co-author, Wendy Speake and I are finally revealing our new book and the cover to all of you! But first, let me explain…. Last week, two of my boys stared at me as I stood before them with my mouth gaping in disbelief. Their bedroom was strewn with toys and clothing. The same room I had not less than 30 minutes prior, finished organizing and putting in order with a new toy bin system. The scene before me literally left me speechless. Which was probably a good thing. At least I didn’t say the wrong thing--words that would do more harm than good. I shudder to think of all the times I’ve said the wrong thing at the wrong time to my kids. I could identify with that. So often, when my kids were younger, I wasn’t sure what I could say that would have a lasting and positive impact, but now that I’ve been at this parenting thing for more than a decade, raising four very unique sons, I’ve found some extremely helpful “Parenting Scripts”--words and phrases we can use to reach the hearts of our children--that diffuse conflict and point our kids to Christ-like behavior. For the past two years, my writing partner, Wendy Speake, and I have been working on a collection of our favorite “Scripts” we use in our own homes and we are finally ready to share them with you! We have seen the incredible impact they have had on the lives of our children. We have never shared this with anyone else before, and we can’t wait to put this book in your hands! 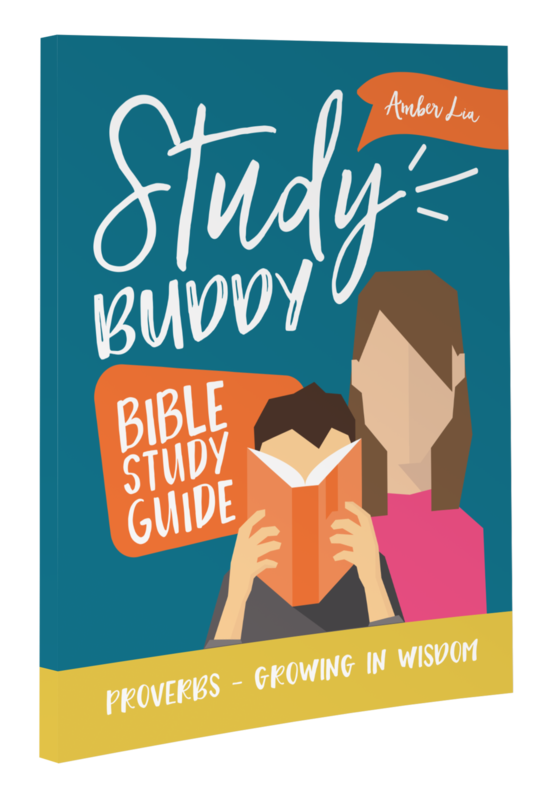 Today, we get to share this new book, and all the lessons we have learned in our own parenting journey, with you! Parents want to say and do the right thing in the heat of the moment; they just aren't sure what that looks like. 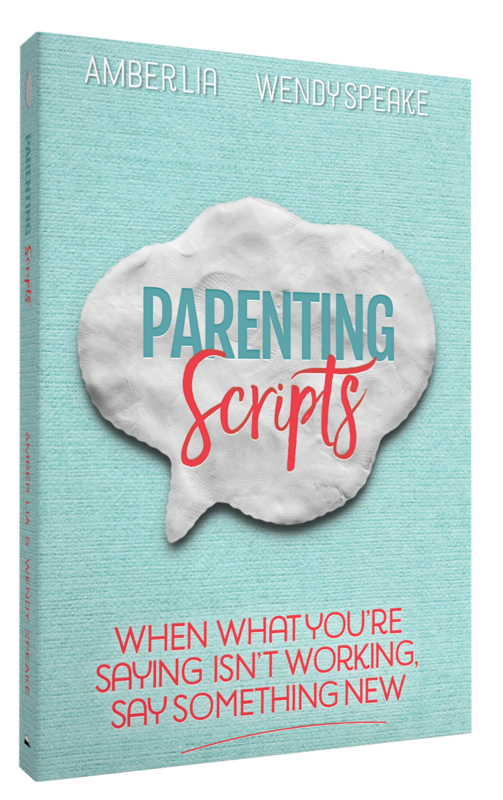 Parenting Scripts: When What You’re Saying Isn’t Working, Say Something New, is the much-needed resource and encouragement for moms and dads who are desperate to speak life to their children instead of defaulting to the same old words and ineffective consequences. Focusing on the most ordinary and yet troublesome areas in our daily routines, Parenting Scripts helps parents to craft intentional, well thought out and prayed over words. From toddlers at the dinner table, elementary age children melting down over homework, the tween years complete with hormones and attitudes, and the later teenage years as they journey toward independence and adulthood, Parenting Scripts is for every parent who desires to do right but often does wrong. These pages are filled with grace and encouragement, from our hearts, to yours. 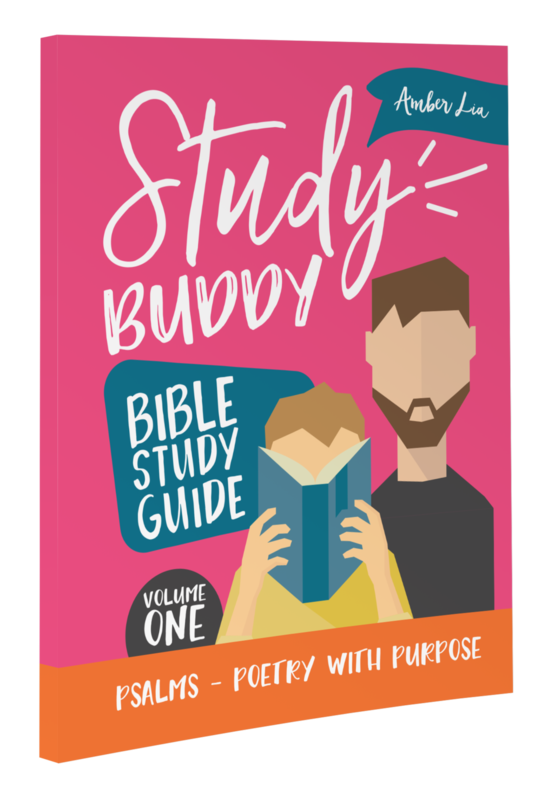 This book is both a book and a workbook, all in one! And this is the super exciting part--we also created a video series to go along with the book! But not just for Parenting Scripts! 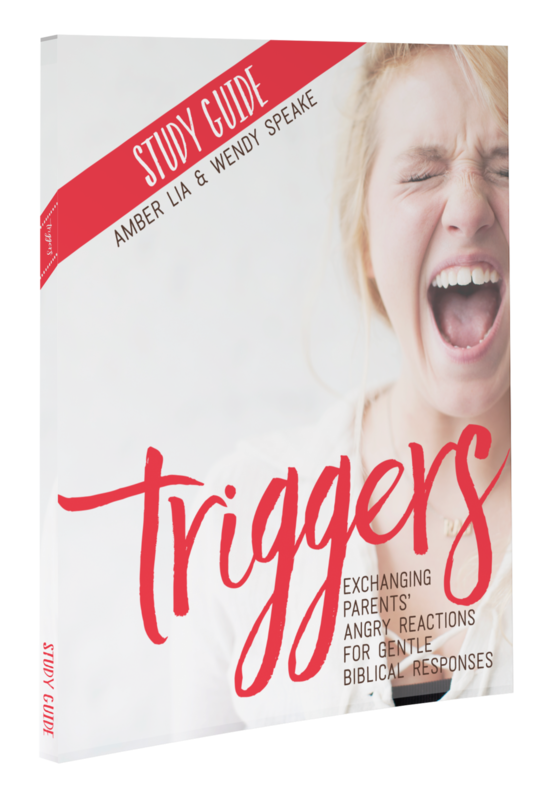 For Triggers: Exchanging Parents’ Angry Reactions for Gentle Biblical Responses, our first book, too! That’s right--TWO BUNDLES of videos and books are now available. This month only--through November 21, you can be the first to preorder our new Bundle of Parenting Scripts. You will be the first to get a copy of Parenting Scripts delivered to your door before anybody else can order the book! But we will also send you EVERYTHING in the Triggers Bundle FREE! The Book--31 Brief page-turning chapters. Gentle Parenting Prints-These 3 beautiful prints feature quotes and Scripture from the book that you can display in your home! The Triggers Prayer Cards include Scriptures from each chapter on one side and the prayer at the end of each chapter on the other! 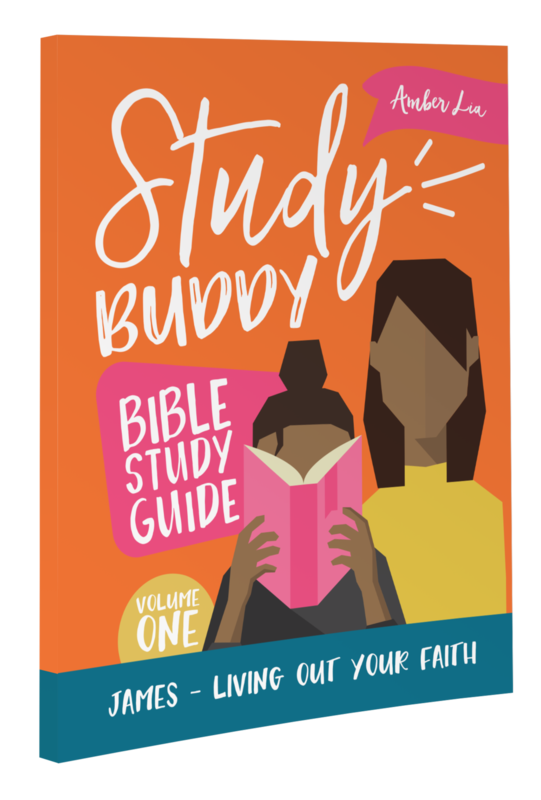 The Parenting Scripts prayer and scripture cards also give you a space to "write your own script" for further application! So cool! Watch this video to hear all the details! 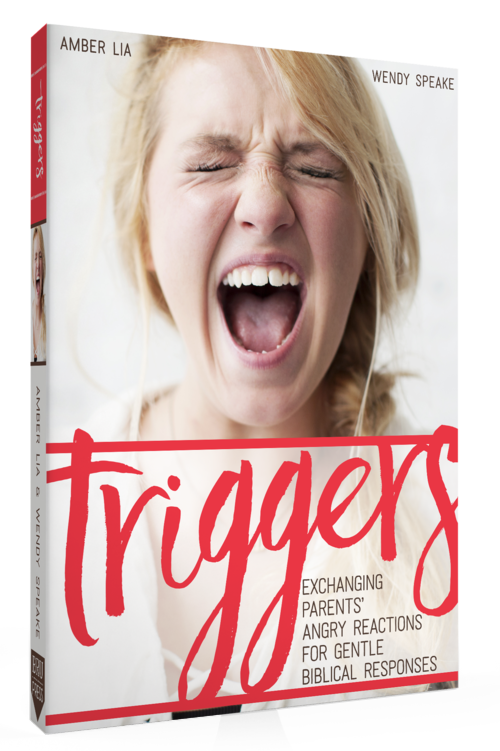 Remember, you only have the month of November to get the FREE Triggers Bundle when you preorder Parenting Scripts! We can’t wait to see how God is going to transform your home. Life’s too short to not make your parenting journey the best it can be! Act now! Click this link and immediate access to the videos can begin, today! YOUR TURN! Are there things you say to your kids that you know aren't effective? What's a favorite parenting script--something helpful and meaningful--you say to your kids on a regular basis?